'Reading Rainbow' Reaches Its Final Chapter After 26 years, the beloved children's show hosted by LeVar Burton will disappear from the airwaves. Today, educational funding favors programs that teach kids how to read, rather than why to read. Each episode of Reading Rainbow had the same basic elements: There was a featured children's book that inspired an adventure with Burton. Then, at the end of every show, kids gave their own book reviews, always prefaced by Burton's trademark line: "But you don't have to take my word for it ..."
GPN/Nebraska ETV Network and WNED Buffalo. "I think reading is part of the birthright of the human being," Burton said in a 2003 interview. "It's just such an integral part of the human experience — that connection with the written word." "The series resonates with so many people," says John Grant, who is in charge of content at WNED Buffalo, Reading Rainbow's home station. Linda Simensky, vice president for children's programming at PBS, says that when Reading Rainbow was developed in the early 1980s, it was an era when the question was: "How do we get kids to read books?" Since then, she explains, research has shown that teaching the mechanics of reading should be the network's priority. "We've been able to identify the earliest steps that we need to take," Simensky says. "Now we know what we need to do first. Even just from five years ago, I think we all know so much more about how to use television to teach." Research has directed programming toward phonics and reading fundamentals as the front line of the literacy fight. 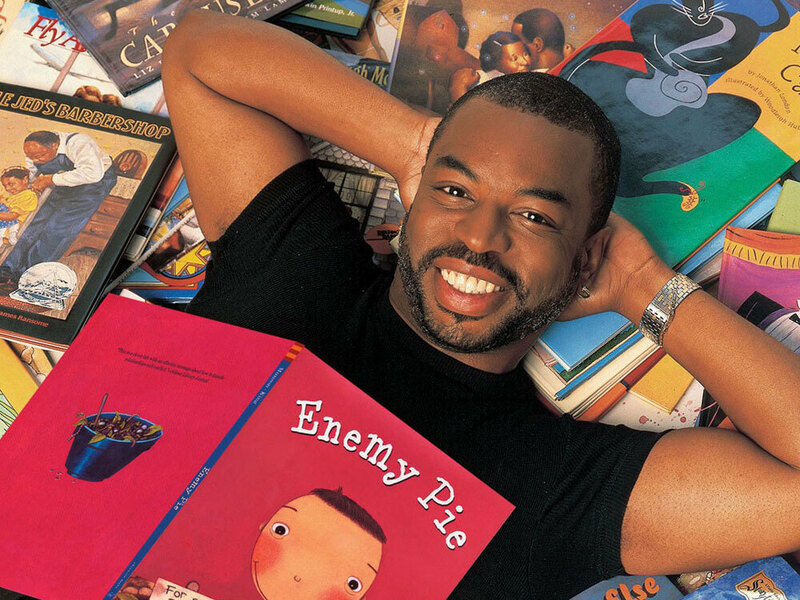 Reading Rainbow occupied a more luxurious space — the show operated on the assumption that kids already had basic reading skills and instead focused on fostering a love of books. Simensky calls Reading Rainbow's 26-year run miraculous — and says that its end is bittersweet. Reading Rainbow's impending absence leaves many open questions about today's literacy challenges, and what television's role should be in addressing them. "But" — as Burton would have told his young readers — "you don't have to take my word for it."